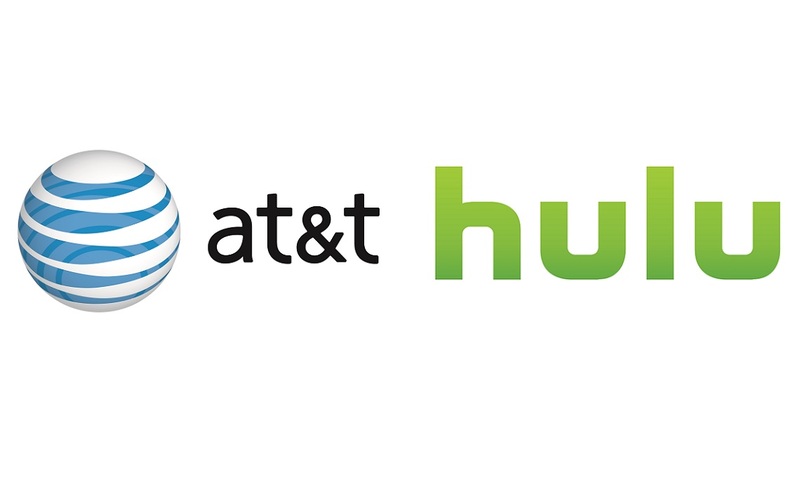 AT&T ditched its stake in Hulu. Although it didn't necessarily play out as expected. The telecom has reached a deal to sell its 9.5 percent stake in Hulu (worth about $1.43 billion) back to the joint venture. It's not certain exactly how this will shift the balance of power or affect content, but Hulu chief Randy Freer said AT&T's WarnerMedia would stay a "valued partner" for "years to come." AT&T said it would use the money to "reduce its debt." Between this and Disney's acquisition of key Fox assets, Hulu's joint venture is down to just two companies Disney and Comcast. It's not yet certain just how this affects the ownership ratios but Disney already had majority control with 60 percent while Comcast had a 30 percent share. AT&T's WarnerMedia is developing its own streaming service and it's expected to be a lot like Hulu, just with an emphasis on in house properties like Warner Bros., HBO, and Turner.